March 2019 (A) — Heritage Wine Cellars, LTD. Going for pizza? 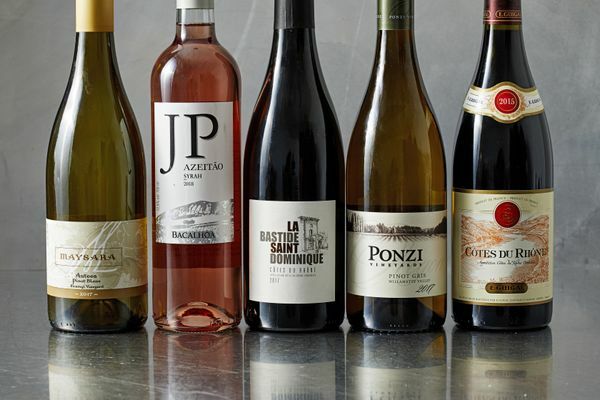 Pick any of these 10 great wines. Frescobaldi: The Newest Wine in Chianti Classico? GIANT named one of the "Best Places to Work"
20 of Chicago's Best Seafood Restaurants-The city is your oyster!